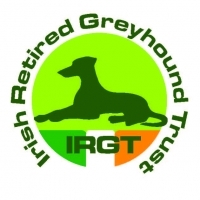 A high class depth of talent was clearly evident following a string of impressive performances in the opening round heats but on Saturday night last the 2014 Con & Annie Kirby Memorial Puppy Stake turned the heat to boiling point as Ireland`s best young racers posted some phenomenal performances. With the luxury of an extra qualifying place now gone it was time for those with serious title aspirations to lay down a marker and so they did in quick succession on a night to remember in round 2 of the “richest puppy event in the world”. Vulturi the fastest but we don`t do slow! 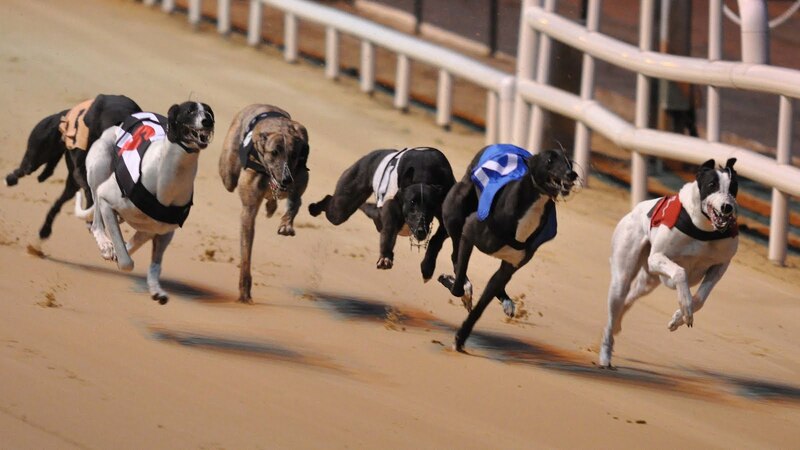 Benefiting for his first round outing, the Liam Dowling trained Vulturi turned in the most impressive performance of the heats when reversing the form of his round 1 defeat to Boylesports Hero in emphatic style. A strong stayer at the 525 yard trip he used his rails pitch from trap 1 for a clear run around the opening bends and proceeded to overturn a three length deficit on the back-straight when drawing alongside the Brendan Matthews runner before the final turn. The manner in which he stretched to a four length victory from this point was simply superb and almost incredulous that he could stop the clock at 28.25, the fastest of the competition thus far. 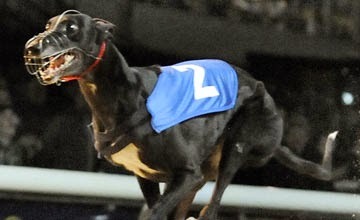 The opening heat on the night went to the Graham Holland trained Sidarian Blitz who had been eye-catching in the previous round and duly confirmed that promise when overhauling El Salvador approaching the third bend before going on to record 28.68 in a two length victory. This was the slowest time of the second round heats, testament to the depth of quality in the competition and it was matched in the concluding heat when Declan Byrne`s Bubbly Gold, last on the run to the first bend, stayed the trip very strongly to pass the pacesetting Jetson on the run to the line for a one and a half length verdict. The first to register back to back wins in the competition was Green Prince who made it a double for Liam Dowling on the night, producing an almost carbon copy of his opening round win when dominant throughout heat 2 in 28.54 from trap 1. 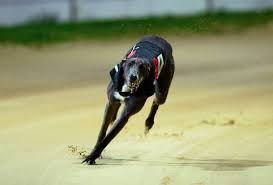 The following heat saw the impressive Vans Viking score his sixth career win in as many starts when leading on the inside at the first bend before clocking 28.49 in a three and a half length win over Runaway Rover before Bubbly Gold brought up the double for Graham Holland. Heats 5 & 6 then both went to the Paul Hennessy team when firstly Barefoot Agent got up to deny Deanridge Pennys off the final turn for a three quarter length victory in 28.47 before the powerful Jaytee Seville again looked imperious when flying on the back-straight for a two and a half length verdict over Jacks Ace also in 28.47. 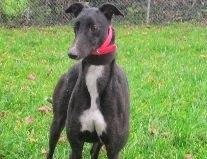 A most interesting contender to record a second heat win last week was Emers Superstar for coursing sage Gerry Holian when he appreciated his trap 1 berth for a dominant early paced success in heat 4, clocking a slick 28.33. 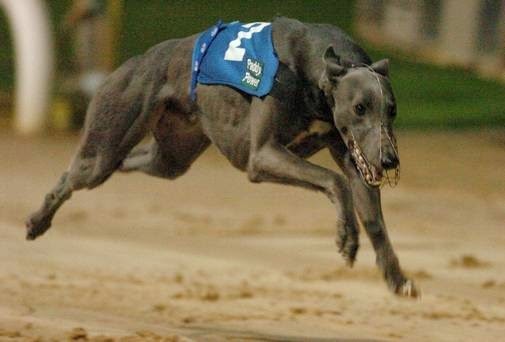 He was adding to a game opening round heat win when having to come from behind in 28.85 and appears a big challenger for his prolific coursing winning trainer.